To understand more about the WISDM Lab, begin by reading some of our papers found on the publications page. Specifically, our biometrics paper, our activity recognition paper, and our WISDM architecture paper. Be sure to check out this helpful link for new java developers for an introduction to java programming. 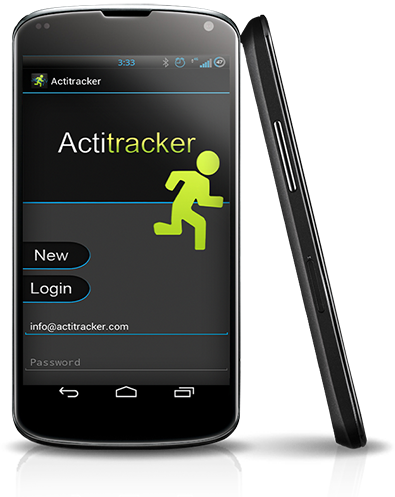 Also, please download our mobile app for the Android™ OS (2.3+), Actitracker, from the Android Marketplace. You will need to unzip the files into one folder and then open the folder and run SDK Setup.exe. Be sure your firewall is open (or add the exe file to the permision list set to allow. Press Update All. Let it fetch updates and when it asks which to install, select Accept All and Install Selected. Download Eclipse. You want the "Eclipse IDE for Java Developers", second from the top. Unzip and install. Configure Eclipse by running it and following the directions for installing and updating the Android Development Tools. Start a new project. With Eclipse open, hit the button to the right of the phone icon on the top toolbar labled "Opens a wizard to help create a new Android project. Use the Developer's Guide to help start your app. 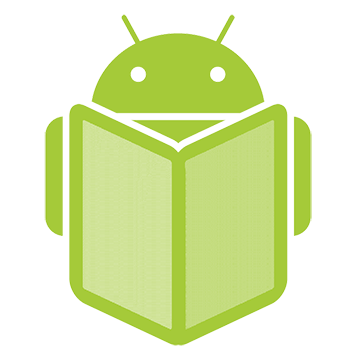 Hello, Android: Introducting Google's Mobile Development Platform, 3rd Ediition, Ed Burnette.